What I enjoy most about the MA is the collaboration between practices, and the flexibility I have to use both the photography and the textile design resources. 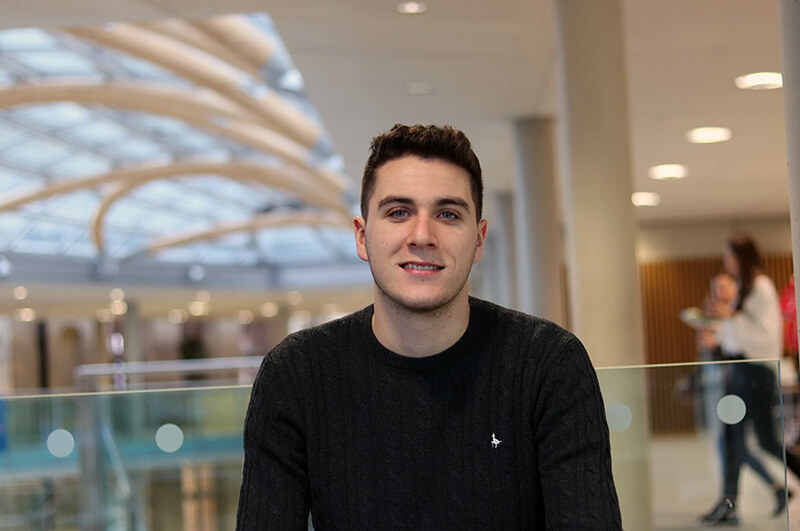 "As I had already studied my undergraduate degree at NTU, I felt staying for postgraduate study would benefit me in the fact that I already knew Nottingham, the facilities, and the opportunities that the University could offer me. 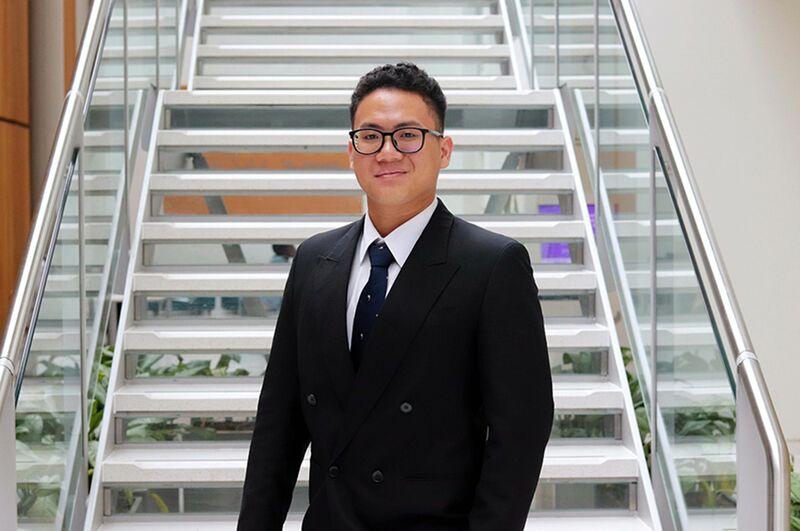 "I decided to continue studying at NTU because of the scholarship opportunities offered for MA Textile Design Innovation. I applied for the Paul Smith Scholarship and was successfully awarded one of four scholarships, travelling to Japan for six weeks. Along with this, as NTU alumni I was able to apply for the 25% fee discount which helped as a self funded student. "Having studied Photography for my undergraduate degree I was keen to continue to use the knowledge I had learned and to incorporate it in to my Masters project. My work focuses on the use of photography within textile print design. I have used the analogue imagery I photographed in Tokyo on the Paul Smith Scholarship to explore analogue, digital and alternative print processes. "The thing I enjoy the most about the course is the collaboration between practices, the flexibility I have to continue to use the photography resources, and also now using the textile resources to aid my project. 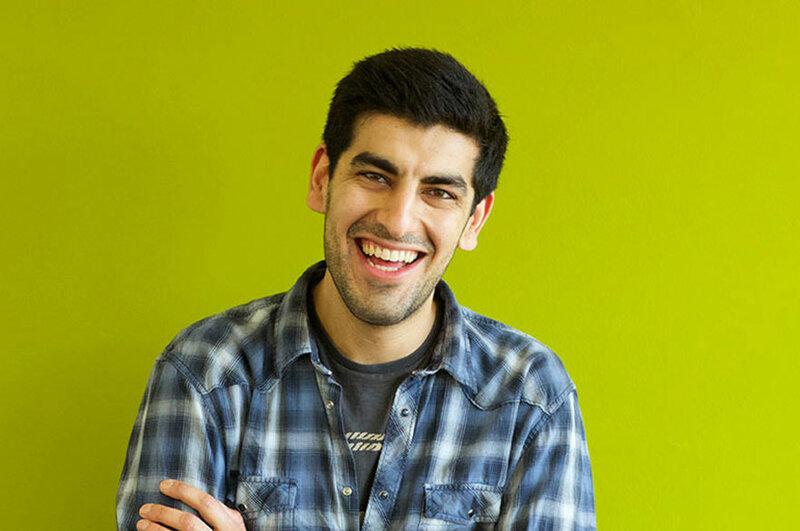 "The course staff are really helpful in terms of pushing you further to develop your project, and also offer industry advice on how to produce online and physical portfolios for interviews, and marketing yourself. "I think that Nottingham as a city offers a lot - there are multiple mainstream and independent galleries, along with a variety of different artist-led studios to build contacts with. 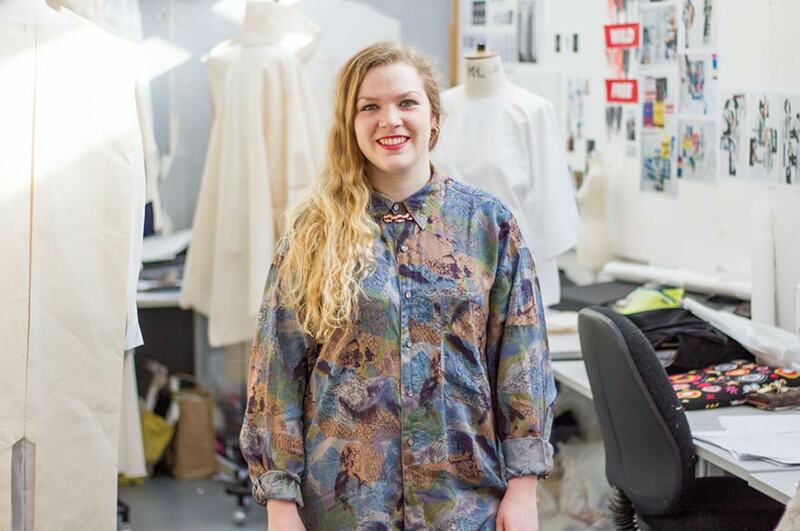 "It has been important for me to gain a postgraduate degree in textile design. I believe this will really aid my career in terms of having the skills to apply for print designer roles, showing I have both photographic and textiles knowledge."